If you have degenerative disc disease, then you should consider seeing a physical therapist for back pain and sciatica treatment. Our team of physical therapists at Border Physical Therapy can help you find relief from your chronic back pain. Whether you have a degenerative disc or a strained muscle that is pinching a nerve, our team of physical therapists can help treat your condition. Our goal is to get you back to the quality of life and activities you enjoy. Degenerative disc disease is one of the most common back disorders that adults experience. It develops when a disc in the spine wears down due to constant compression, age or stress on the spine. When this happens, the disc may move out of alignment and cause a pinched nerve. This pinched nerve is what is responsible for the back pain and symptoms you feel. The goal of our physical therapy for back pain treatment is to help you get back to the active lifestyle you enjoy. Living with chronic back and sciatica pain means living a limited life. With our guided physical therapy and evidence-based techniques, we can help you find relief from your chronic pain. 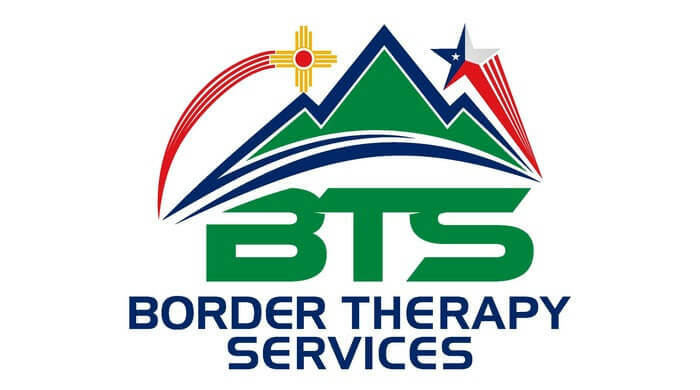 To learn more about the back pain and sciatica treatments we offer, contact our team of physical therapists at Border Physical Therapy today. We are here to walk you through the treatment options available to you so you can take your next step toward finding relief with confidence.